Join Me at the West Hollywood Book Fair Today! 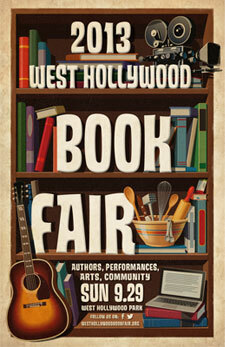 I’ll be at the WeHo Bookfair today. It promises to be a great day for readers, with authors (including such notables as William Friedkin). There will be all sorts of exhibitors, from my favorite radio station, The Sound LA, to writer’s clubs, book clubs, book stores, publicists and publishers of every stripe. Personally, I can’t wait! I’ll be on the 4:30 panel, Horror and Supernatural Fiction, at the Mystery and More stage, then signing The Sorority directly afterward. Come say howdy if you’re in the neighborhood! Los Angeles Area Ghost Stories for Halloween! LA Metro pals : I just agreed to do a big Halloween feature which will run in the following newspapers: San Bernardino Sun, Inland Valley Daily Bulletin, San Gabriel Valley Tribune, Whittier News, Pasadena Star-Bulletin, Torrance Daily Breeze, Long Beach Press-Telegram, and the L.A. Daily News. I will be talking about a dozen hauntings in public places in the areas the papers run. I’ve already chosen most of them, but if you know of something special – or especially scary – I have until Monday to make up my mind. Let me know if you’ve had something scary happen in the LA area that you feel deserves a write-up! Tomorrow, Saturday the 14th, I’m signing books at Dark Delicacies alongside one of my childhood idols, Lara Parker, who played Angelique on the original Dark Shadows, and I’m just a wee bit giddy about it. Woohoo! I get to sit next to Angelique! Very little arouses my inner fangirl, but this sure does! Dark Shadows came on when I was in elementary school. Because it had a spooky feel I raced home to watch it every day. At first, I hung in with the series simply because gothically spooky old Collinwood looked like it should be full of ghosts, but when vampire Barnabus Collins was introduced – quickly followed by witches (Angelique! ), ghosts (Quentin! ), werewolves and all sorts of other delights – I was well and truly hooked. But back to Dark Shadows. While my soon-to-burgeon hormones couldn’t get enough of Quentin Collins, my favorite character was Angelique, the beautiful witch with an spell to grind with Barnabus and Quentin. My mother made me such a beautiful Angelique gown for Halloween that I wore it two years in a row – I never do anything twice. How does Dark Shadows impact my life these days? Well, I’m thoroughly hooked on the Johnny Depp Dark Shadows movie – it’s pastiche made with love and my favorite character is Michelle Pfeiffer’s Elizabeth Collins Stoddard. Ms. Pfeiffer has every movement of Joan Bennett’s original down pat. She shows her love of the original. And I often incorporate names from Dark Shadows into my books, usually using them for minor chararacters. Why? Makes me smile and it’s kind of a tip of the hat and most definitely a thank you for all the inspiration the original show gave me. Overall, that show informs my work; it was a huge influence in my life. And now I get to sit next to Lara Parker! She’s signing her new book, Dark Shadows: Wolf Moon Rising. At my other side is horror great, Chelsea Quinn Yarbro, signing her new Saint-Germaine novel, Night Pilgrims. 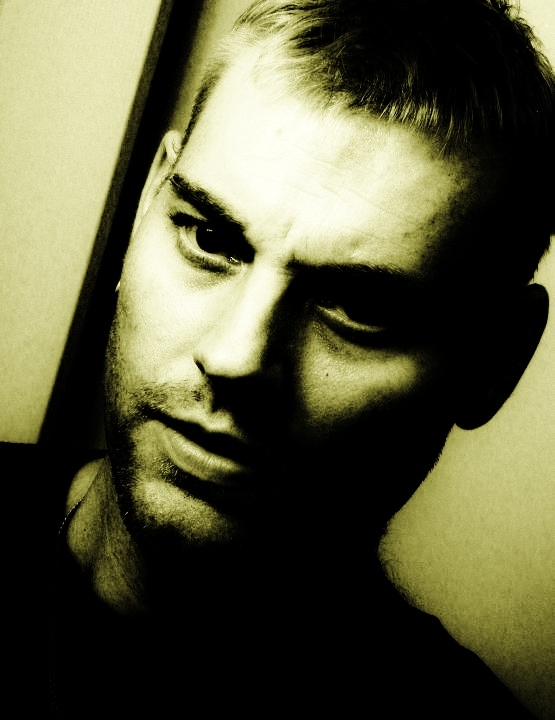 Quinn is an official Living Legend of horror, and knighted in Romania. We met before my first Chris Curry novel was even on the stands, when she invited me to take over as HWA treasurer back around 1990. We instantly became and have remained close friends. Also at the table is Amber Benson, Tara of Buffy the Vampire Slayer, who will be signing the 2014 Buffy calendar. What can I say about Buffy? One of the best-written shows, ever! If you would like signed or personalized books but can’t make it, just go to http://darkdel.com and click “Signings/Events” up in the left corner. Then choose your books. Haunted, Candle Bay, and Moonfall aren’t listed, but if you’d like one of those, just add them in in the notes section at the bottom of the invoice. (This is also where you specify your personalizations.) Those three books are still just $4.99 a piece. Happy haunting and I hope to see you tomorrow! I have felt a bit under the weather the past few days and have taken some time off . However, as of next week, I am back to writing full swing. 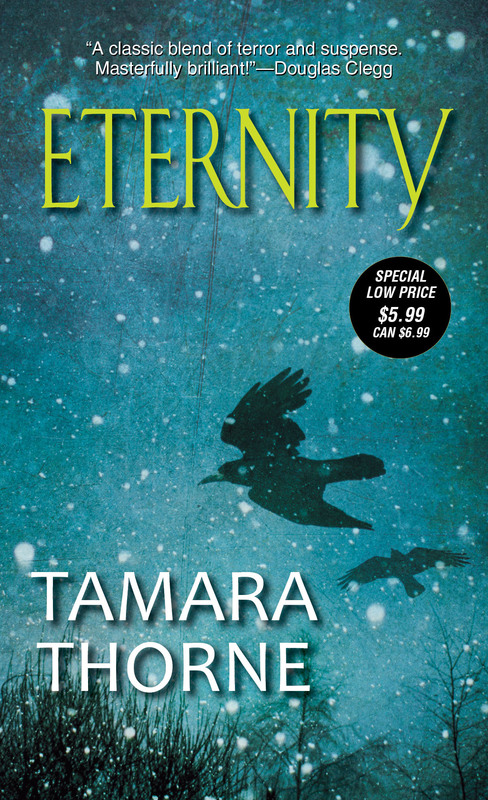 I’m working on two projects ~ and next week, I’m turning my attention to the novella I am co-authoring with Tamara Thorne. It’s a fun little romp through a small town of our own design, complete with several generations of a particularly interesting bloodline… with a set of particularly eerie talents. I’m not at liberty to elaborate any further, but as for the collaboration itself, it’s going grand. Tamara and I have taken turns on the scenes, choosing the characters who speak to us most clearly, and following them down their dark, twisted, little adventures. It’s been a ride.